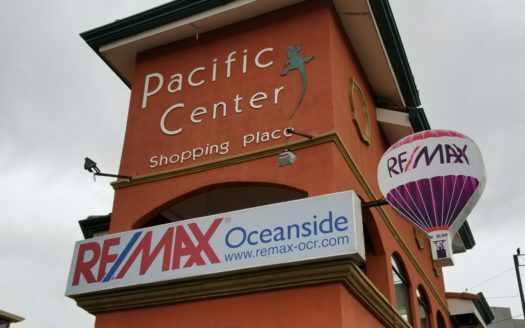 REMAX Oceanside Realty is known for having the most educated, certified and licensed real estate agents in the business. We know you worked hard for your investments and we will equally work hard for you. Let us put our local expertise, knowledge, and connections to work for you. Our goal is to help you make the best and safest investment as you fall in love with the Costa Rican lifestyle just like we did. Visit our Jaco Beach real estate office today or call 714-369-8133 to speak directly with an agent. As your Buyer’s Agent we will serve as your official Costa Rican MLS so that you find the best property at the best price. We are with you for the long haul, committed to honesty, integrity, loyalty, education and community involvement. 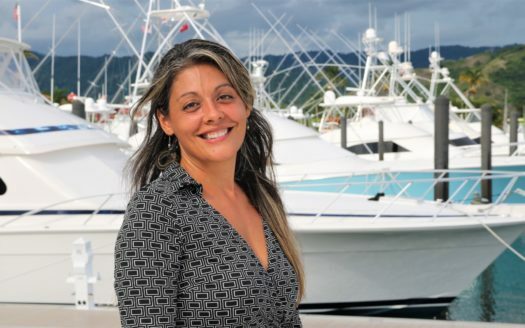 At REMAX Oceanside Jaco Beach you will only find Outstanding Agents! Outstanding Result! The right real estate agent can make buying and selling property in Costa Rica a great experience. Here are few factors to consider. 1. 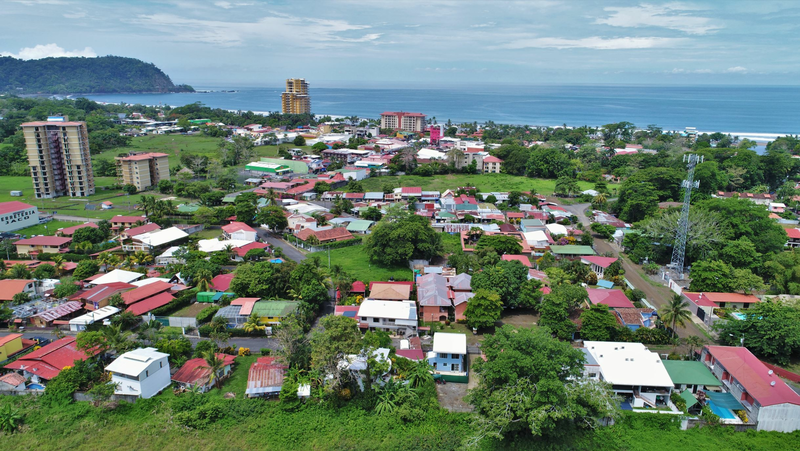 In Costa Rica there is a real estate license and certification but it is not legally required like it is in many other parts of the world like the US and Canada. Therefore, anyone off the street can print a business card and call themselves a real estate agent. Be Aware! Much like the NAR (National Associations of Realtors) there are two licensing committees: the CRGAR (Costa Rica Global Association of Realtors) and the CBR (Camara Costarricense de Corredores de Bienes Raices or the Costa Rican Chamber of Commerce for Real Estate). The education that an agent receives in the process of obtaining these include property title law, corporation law, condo law, ethics, construction law and regulations, rental law and much more. These boards not only educate their members but they also monitor and police all those that willingly summit to the high ethical standards and requirements set. TIP: The government of Costa Rica is very lax about the requirement for real estate agents but you don’t have to be. You can easily decipher the best and minimize your risk by working with a licensed real estate agent. Require your agent to have one or both of the certifications through CRGAR and CCCBR. 2. There is no official MLS (Multiple Listing system) in Costa Rica. This means that you will not find 100% of the listings in any one location. You can do a lot of research online but your best bet is to find a local expert that will be able to provide you with an accurate portrayal of the market and knowledge of all everything available. Honesty and experience are a must if you are going to get the most out of your real estate transaction. TIP: Costa Rica is a very transient place so look for commitment in your Realtor. How long have they been licensed in Costa Rica to sell real estate? Are they Permanent Residents or Citizens, working legally as a Costa Rica real estate agent? Do they own property themselves? Are they willing to show you listings outside their quiver? Are they willing to work with the other real estate offices?